When your sewer pipe or drain pipes have significant damage, you may need water pipe restoration service. At A1 Sewer & Drain, we provide drain and sewer pipe restoration in Bergen County and nearby areas of NJ. 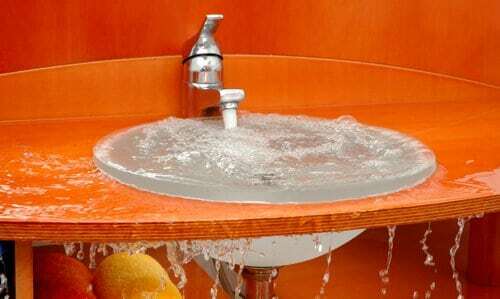 We can repair, refurbish, and replace your damaged pipes, staving off water leaks and preventing soil erosion, sewer pipe collapse, plumbing leaks, and other potential problems that are common plumbing issues in NJ. 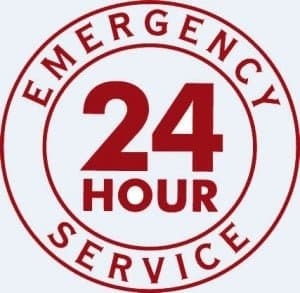 If your sewer or drain pipes are acting up, call us anytime at A1 Sewer & Drain for 24 hour sewer service in NJ, including water pipe restoration and more. Sewer and drain pipes in NJ are subject to general damage and degradation over time, often after decades of constant use. This is especially true for older metal drain pipes, which are subject to rust and corrosion. Even newer pipes can be cracked or damaged, creating the need for water pipe restoration service. If you’re purchasing an older home in NJ, you may also want professional sewer inspection to look for older metal pipes, to see whether you may need sewer pipe restoration before moving in. It is common in NJ to use a sewer video camera inspection to check out the sewer line before purchasing a home as sewer repair and sewer replacement can cost a lot in NJ. Sometimes, water pipe restoration can involve minor or major repairs for your sewer line. 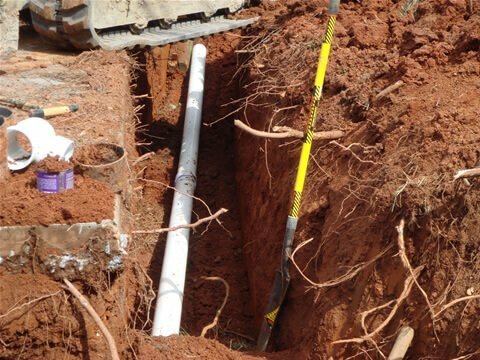 Although some cases do require excavation, sewer repair contractors can often use trenchless techniques instead. Trenchless sewer repair methods like pipe bursting and pipe lining allow contractors to perform water pipe restoration without digging up your yard. One of the most common types of trenchless sewer repair that NJ plumbing contractors use for water pipe restoration is called pipe lining, usually with CIPP (cure-in-place pipe). CIPP lining patches up cracks and holes in pipes that are otherwise structurally sound. The pipe liners are made from a combination of resin, polyester, and fiberglass cloth. They can be pulled into the existing pipe, without digging for access. Then, it’s cured in place using hot water, steam, or UV radiation. In some cases, a severely damaged sewer line may need sewer pipe replacement rather than repairs for water pipe restoration. 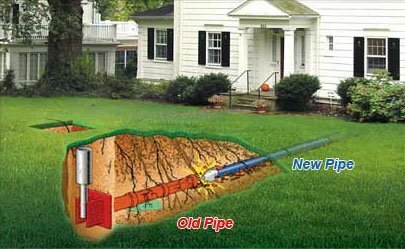 Trenchless techniques like pipe bursting can remove old pipe and insert a new length of sewer line, without any excavation. In some cases, however, we may still have to dig to access and replace the sewer pipes. At A1 Sewer & Drain, we also provide residential and commercial drain pipe restoration in NJ. Like sewer main lines, drain pipes can crack, leak, and break, and may need to be repaired or replaced periodically. 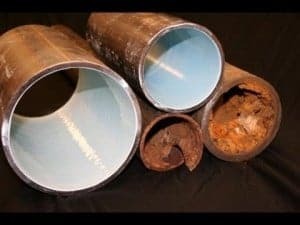 Old metal drain pipes are particularly susceptible to corrosion and other problems that may require water pipe restoration services. Drainage systems are especially important for many local businesses, including industrial facilities and food service companies like restaurants. If you’re having problems with your sewer or drain pipes, call us anytime at A1 Sewer & Drain to find out more about our water pipe restoration services, at 201-645-0888.